Our weather instruments are made of high quality raw material and advanced technology. Further, these products score well in terms of design and cost. 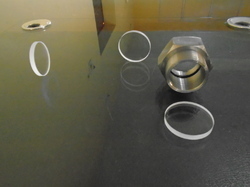 Made of high purity quartz:SIO2>99.8%. 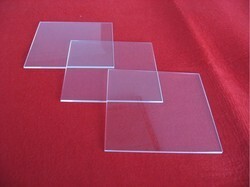 Quartz glass products for areas of semiconductor, optical fiber, compound semiconductor, solar and others.